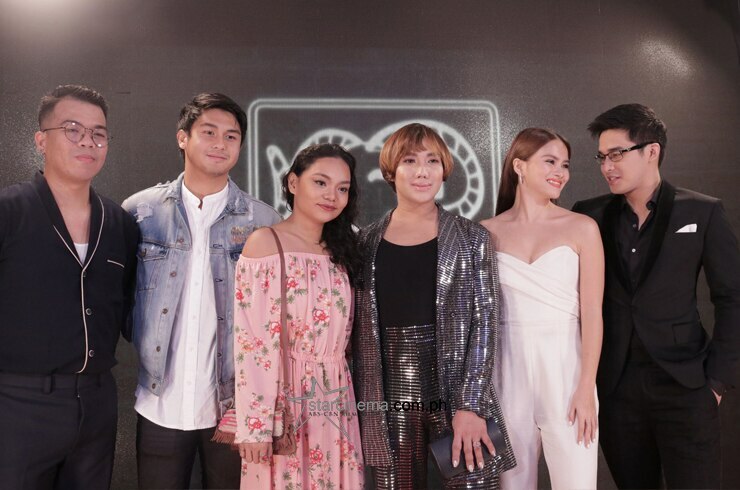 'Sakaling Maging Tayo' Black Premiere: All the stars on the carpet! "Sakaling Maging Tayo" stars Paulo Angeles and Milo Elmido, Jr.
First photo on the black carpet! 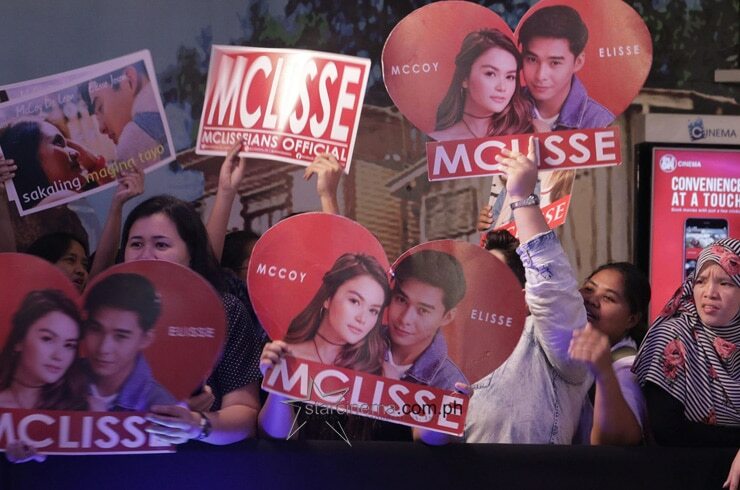 McLisse and Milo walk to the black carpet! 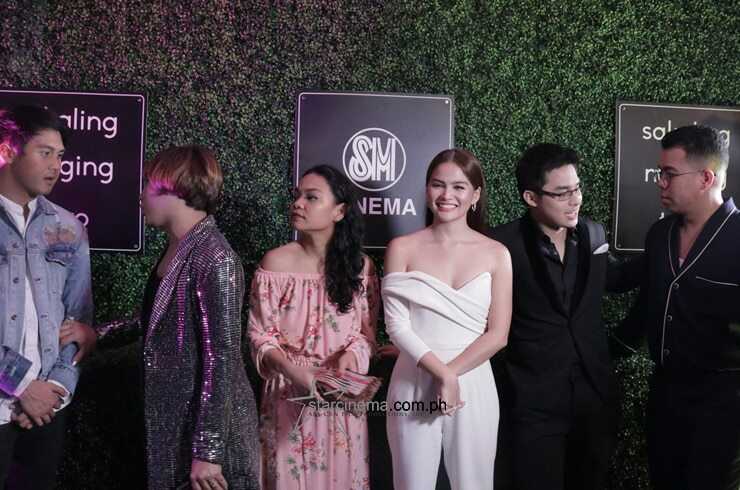 McLisse shares a laugh at the black carpet! 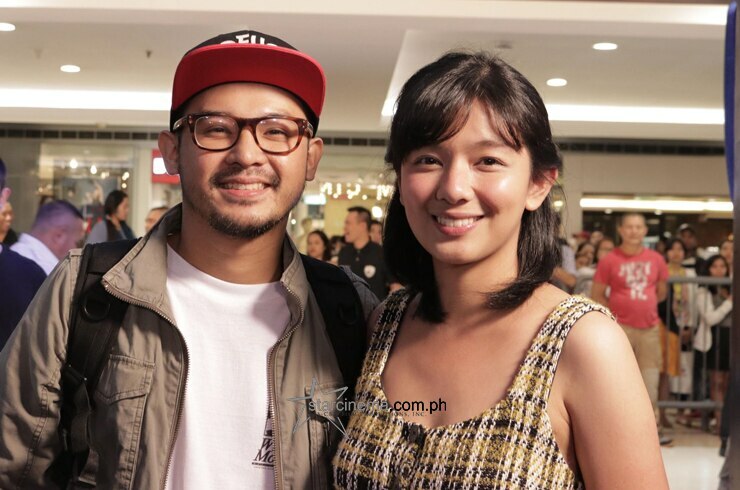 Team "Sakaling Maging Tayo" at their black carpet premiere! The cast of "Sakaling Maging Tayo" with director JP Habac. 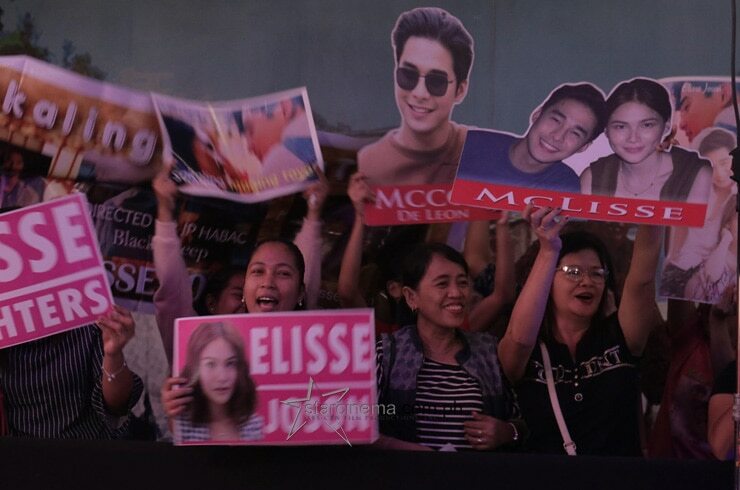 McLisse fans are here to show their support! 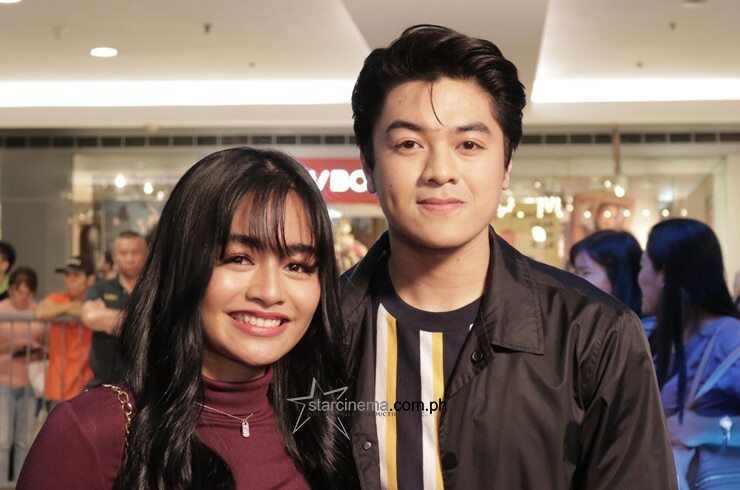 McCoy de Leon and Elisse Joson's first film "Sakaling Maging Tayo" held its black carpet premiere night today, January 15! 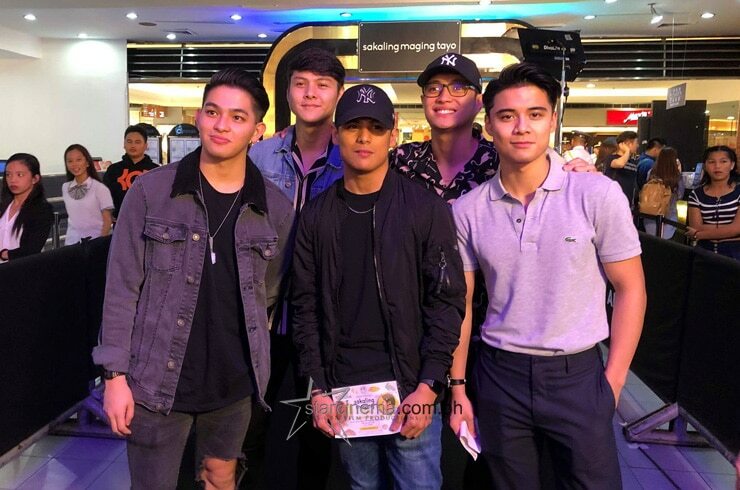 The team's cast was complete and served us with major demigod superstar vibes: Milo Elmido, Jr was in attendance, as were Paulo Angeles and Chai Fonacier. Director JP Habac joined his talented team for the event. 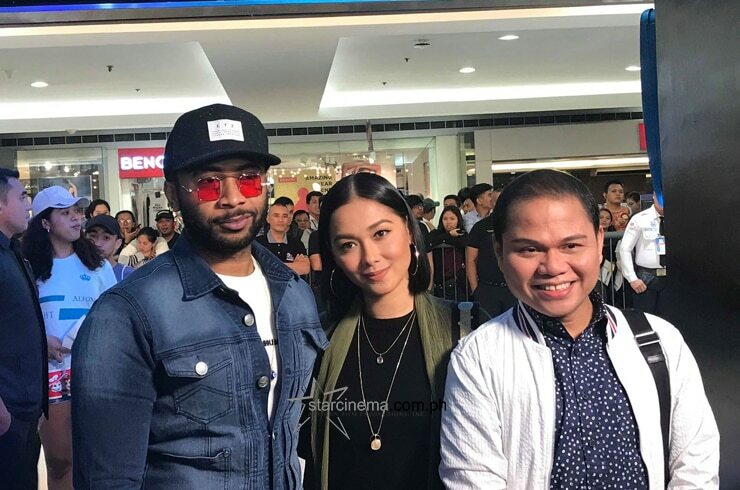 Superstar Maja Salvador came to show her support, as did Vivoree Esclito with her on-screen partner CK Kieron. 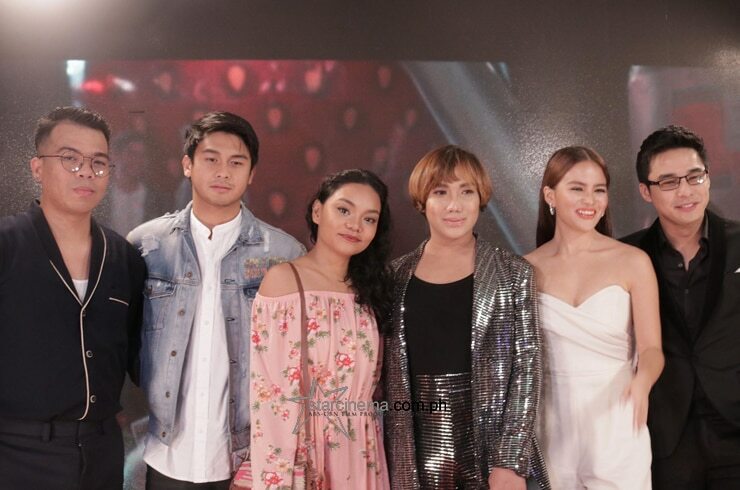 Also in on the fun were McLisse's fellow "Pinoy Big Brother: Lucky Season 7" housemate Yong Muhajil, Ylona Garcia, Alwyn Uytingco and wife Jennica Garcia, Thou Reyes, Pooh, Claire Ruiz, and Michelle Vito. 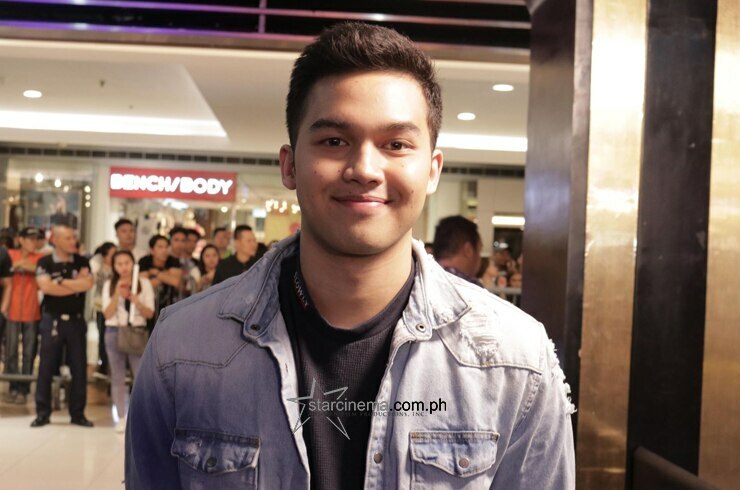 Browse through the photos from the black carpet in the gallery above! 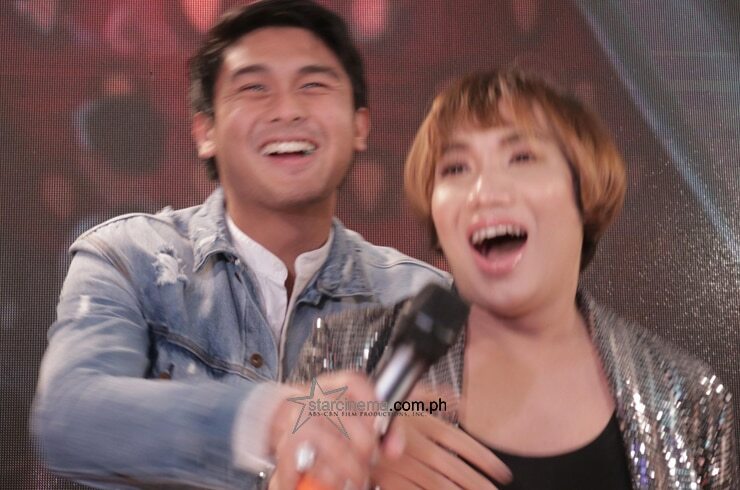 CK, McCoy, and Rayt slay 'ASAP' performance IN HEELS!